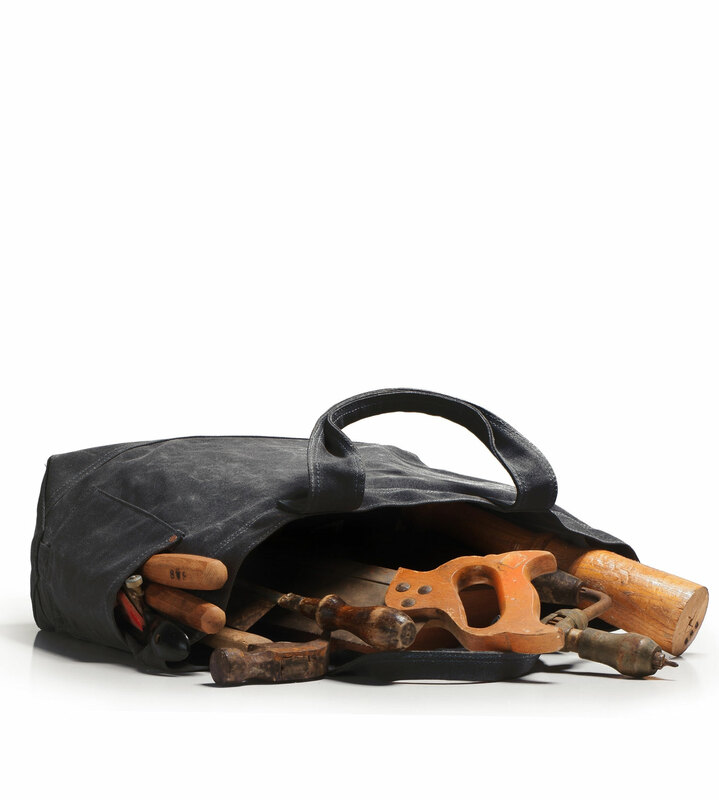 This vintage American tool bag is inspired by the working totes of carpenters who would carry their personal tools to the job site. A removable, covered board gives structure to the bottom. 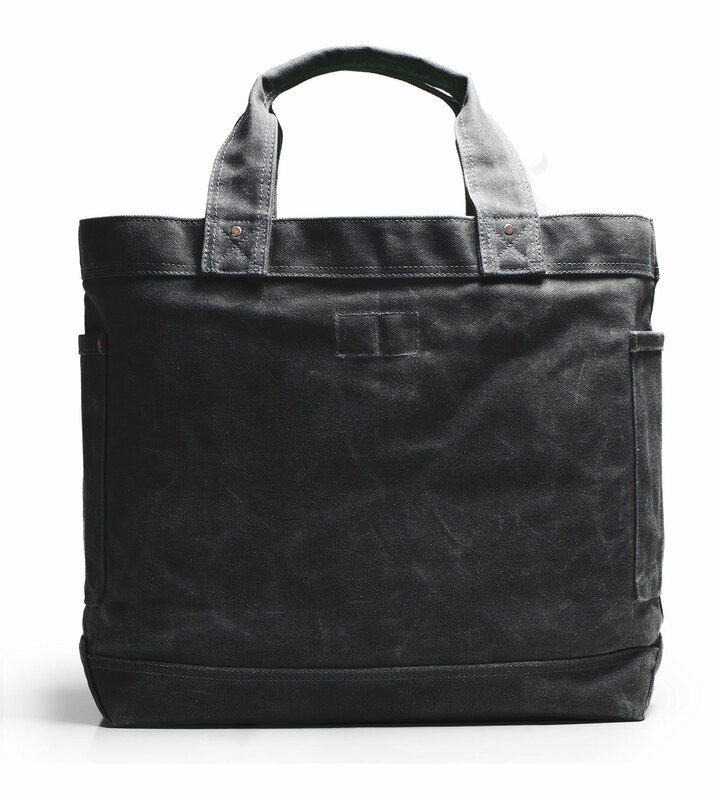 Original Martexin™ Wax canvas duck fabric is stitched for durability and backed up with authentic copper rivets. 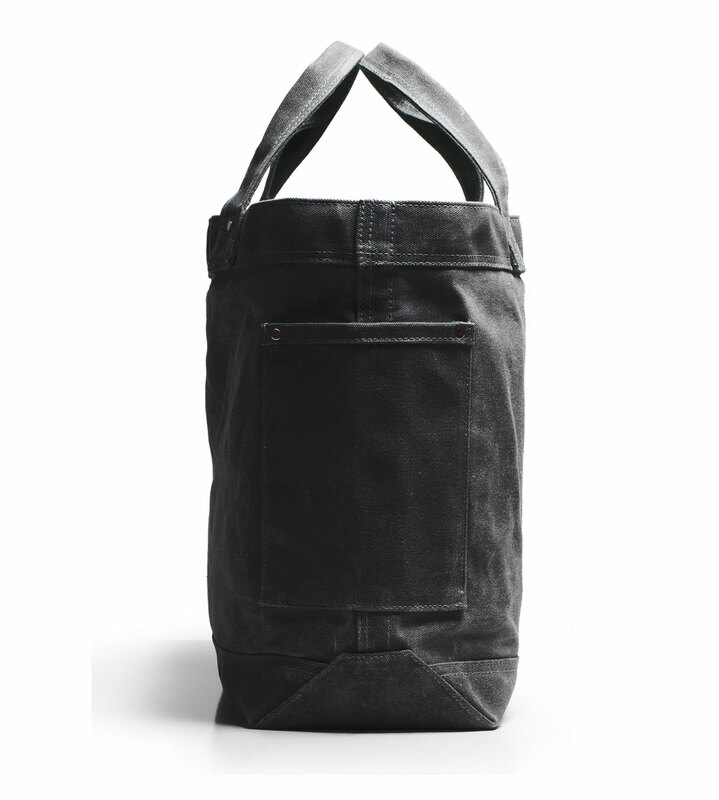 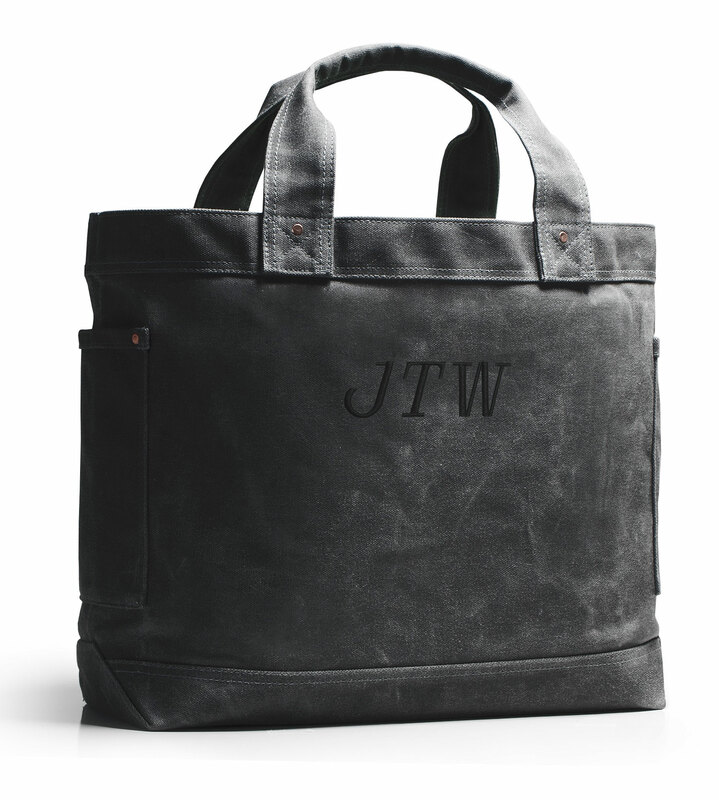 This tote is a great daily companion for the tradesman, boater, or outdoor enthusiast.